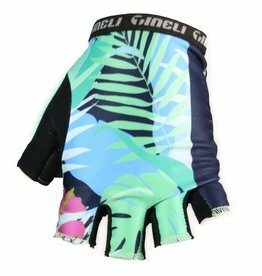 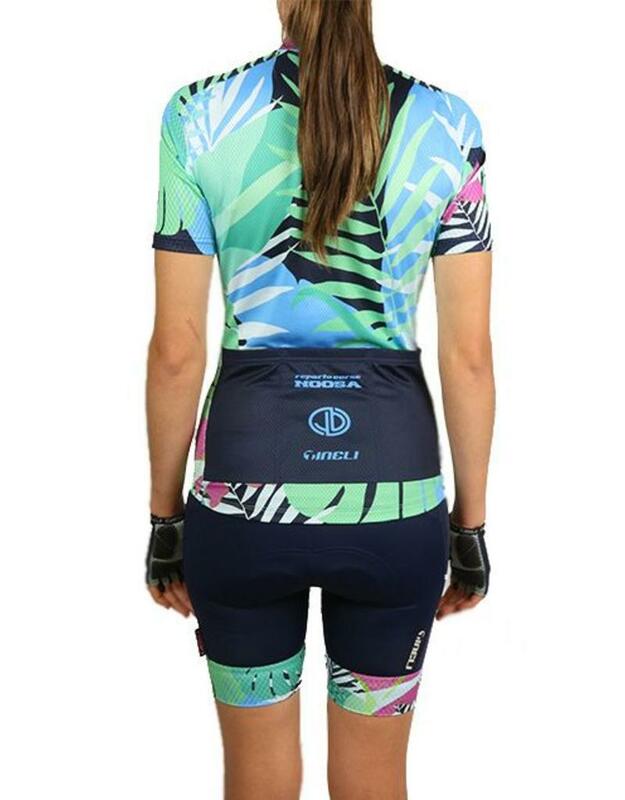 We are proud stockists of Tineli Performance Bikewear, we are constantly getting new Tineli designs and stock in store so if we don’t have the Tineli Kit in your size it wont be far way. 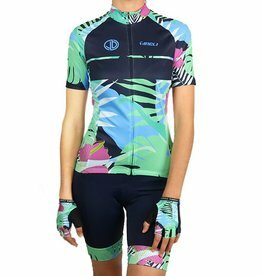 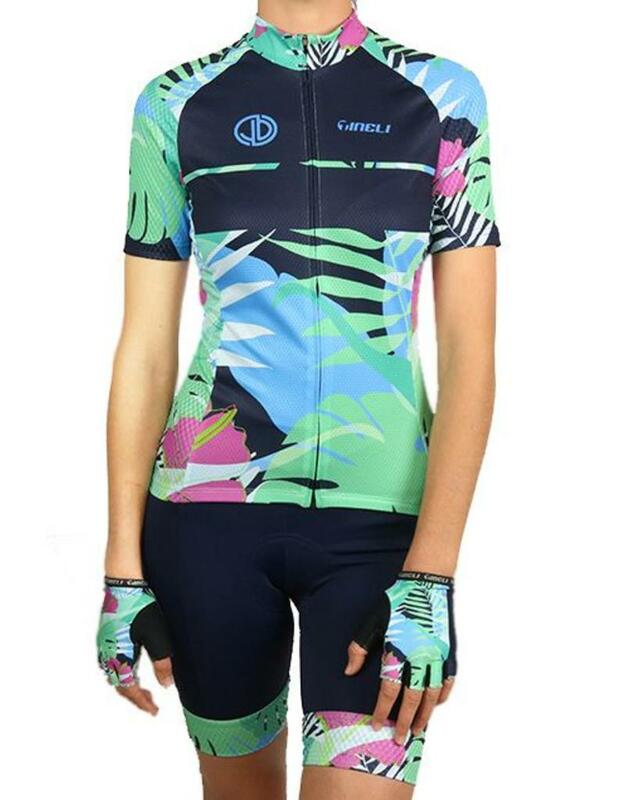 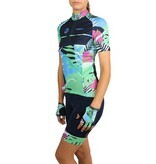 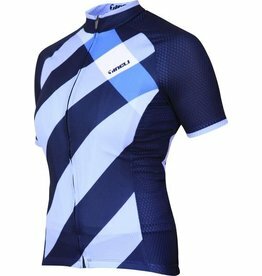 If you are after a specific style in the Tineli Performance Bikewear collection and you cant see it online call us and we will do our best to get it for you. 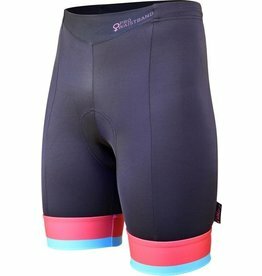 -Superbly supportive 240gsm lycra construction. 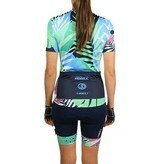 -Tineli Contour Pro seamless bi-elastic chamois. 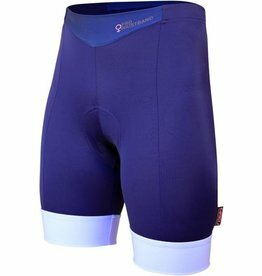 Have had my Tineli knicks for almost a year now and they would have to be the best value and quality knick around. Thank you Le Cyclo for the fast free shipping.